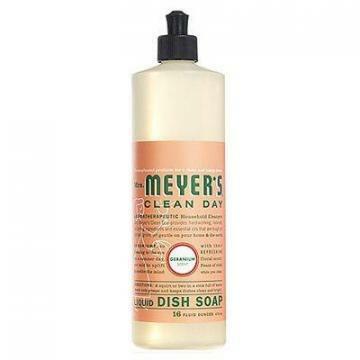 Home Companies Procter & Gamble Procter & Gamble Dawn Liquid Dish Soap, Original Scent, 12.6-oz. 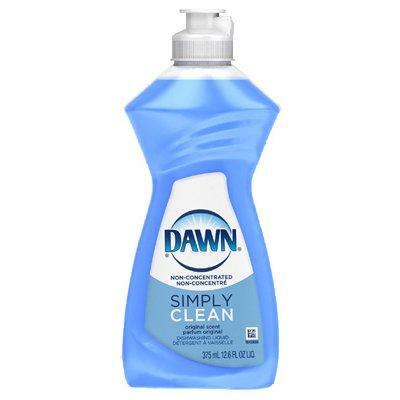 Procter & Gamble Dawn Liquid Dish Soap, Original Scent, 12.6-oz. 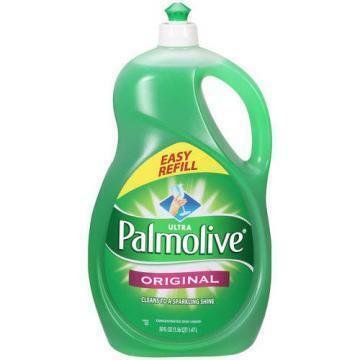 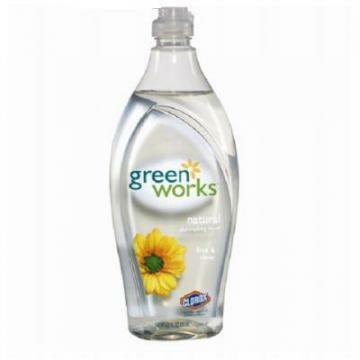 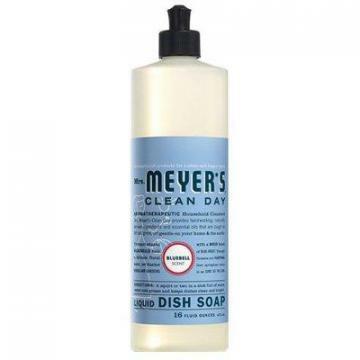 description Product Name Procter & Gamble Dawn Liquid Dish Soap, Original Scent, 12.6-oz. 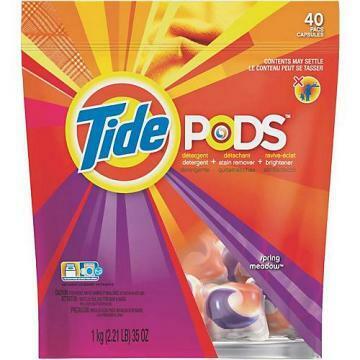 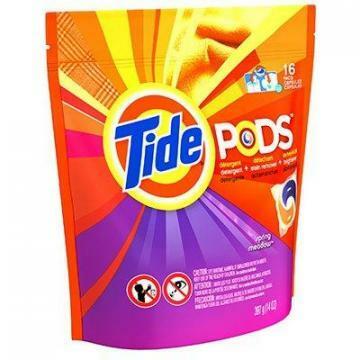 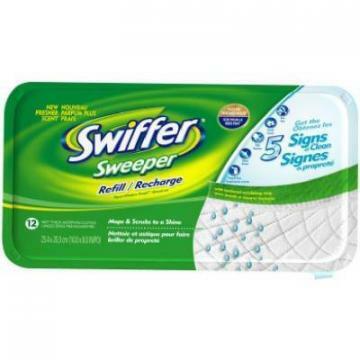 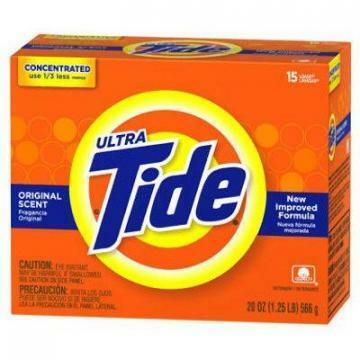 Procter & Gamble Tide Regular Scent Powder Detergent, 20-oz.